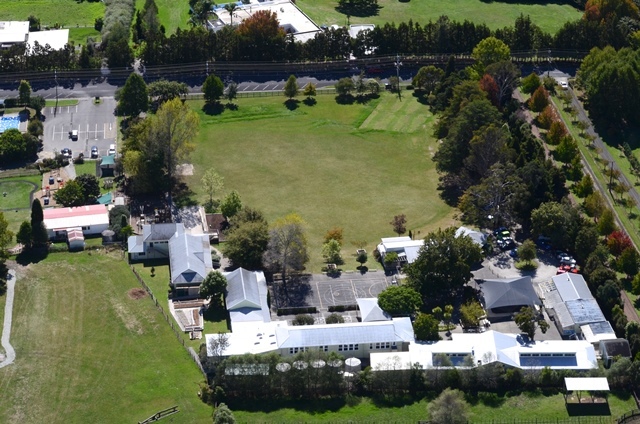 Our wonderful school is situated in an attractive rural setting five kilometres north west of Albany, twenty kilometres north of Auckland city. We have a stunning natural environment, making it a wonderful place to maximise teaching and learning. Coatesville School provides a basis for high quality learning through a challenging, supportive, stimulating and caring environment. Opportunities are created to develop and support the strengths and talents of all individual students. Students are encouraged to take responsibility for, and be involved in, their own learning. Positive partnerships between the school and the community are valued and nurtured. The school is highly regarded for its academic and sporting achievements and innovative programmes. The students' attitudes and interpersonal relationship skills are reflected in very positive work habits and high standards of behaviour. Our experienced staff are constantly striving to further improve the achievement of all students. Our roll is expected to reach 300 students by the end of the year. Staffing includes a principal, two Deputy Principals, a Team Leader, twelve full-time teachers and six part-time teachers. We have part-time specialist teachers for Music and Visual Art. We run Special Needs programmes, a Reading Recovery programme and a 'Thriving Thursday' programme that caters for a wide degree of individual student talents and interests. Support staff include four teacher aides, an office manager, an office assistant and a caretaker. Facilities include a large administration block, four resource rooms, a multi-purpose room, music tutor spaces, withdrawal rooms, storage rooms and sheds. We have a large, well stocked library, well equipped Arts and Technology Centre, and a spacious Music room and numerous instruments. There are several well developed playground areas and a fitness circuit. A bus service was introduced five years ago, although most children are transported to school by private car. If you would like to know more about our school please contact the school office (09 415 9218) to have your questions answered or come for a visit and discover Coatesville School for yourself.